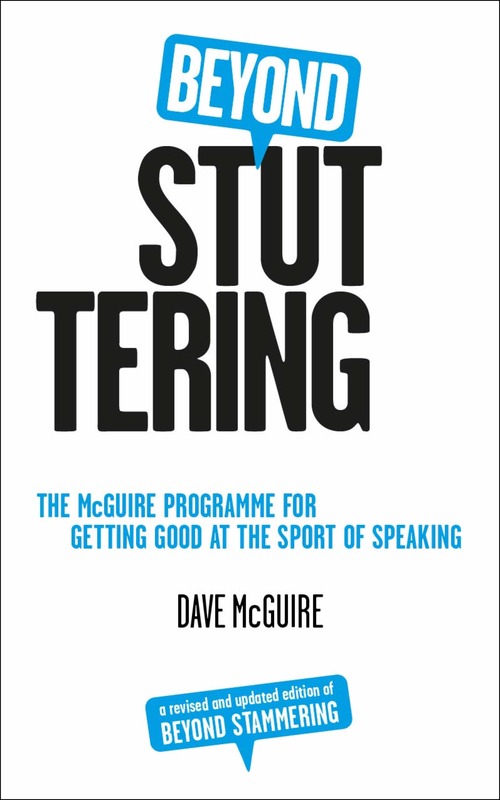 Now revised and updated, The McGuire Programme official manual, Beyond Stuttering, documents the internationally recognised method that not only improves speech, but offers the enjoyment, not the dread, of speaking. Uniquely, The McGuire Programme combines physical techniques (breathing and relaxation) with mental strategies for dealing with the fear of stammering, as well as how to develop an assertive attitude to the problem. This book is a excellent book for stammerers wanting to overcome their fear of speaking. The book is availble from Amazon in Paperback and Kindle formats. Buy it now.